Isn’t this such a neat looking Old Fashioned Gingerbread Carand Man! 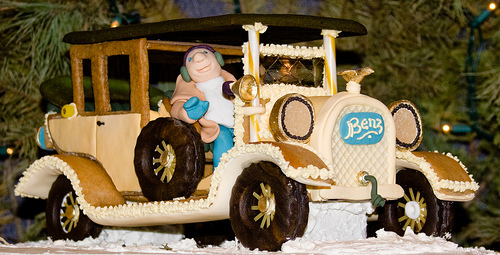 People are so creative and so very skilled when it comes to making lovely Gingerbread creations! Neat! !